Techplast encourages you to supply all pertinent details for the most reliable price quotes, prototypes and production. 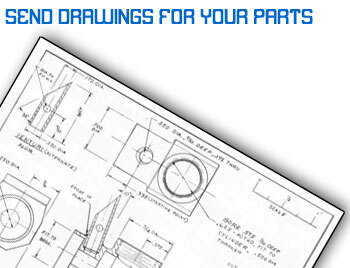 You can send drawings to us via email, by post or fax. • .dxf, .dwg (AutoCad) or .dwf format. method to communicate your job requirements. See our complete contact information.